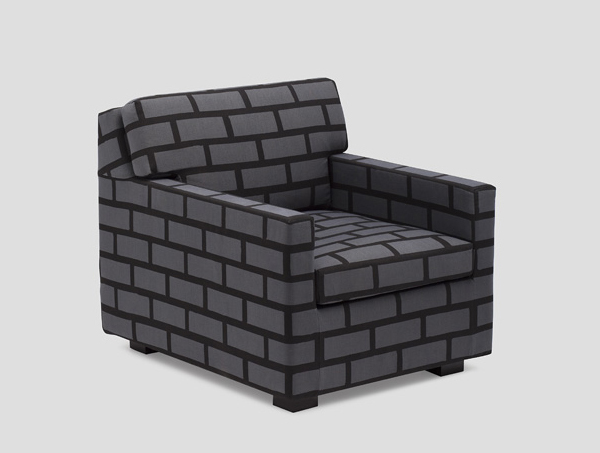 This sofa and chair will perfectly match with your natural home interior design that was done and finished using brick or stone for its main material as this cool sofa and chair has original brick upholstering material too. 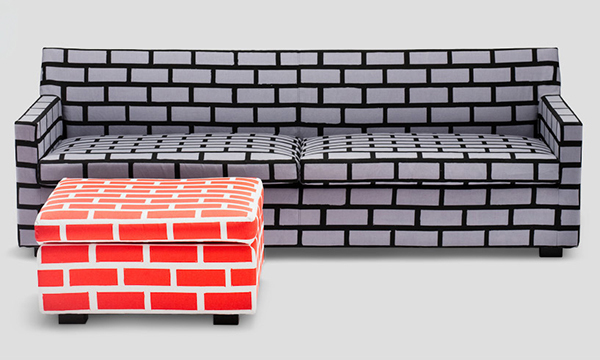 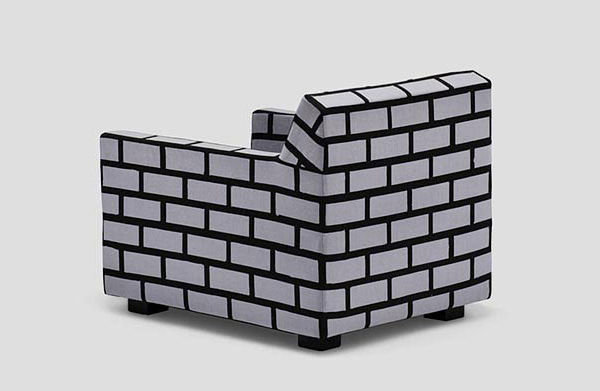 This sofa and chair collection was dubbed as “Bricks&Mortar” with a comfortable material not solid as original brick. 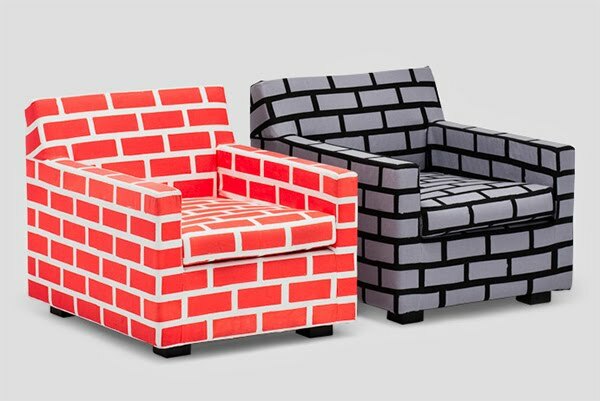 The designer has create a unique way to decorate our home with his unique brick and mortar chair idea that add more various choice for home owner to select their own unique home interior furniture.